These days, even entry-level A/V receivers are likely to come with some form of auto-setup system that promises to make crucial speaker-related adjustments by simply plugging in a microphone and hitting the go button. Sounds appealing, right? Why would anyone want to spend an hour reading a manual, busting out a tape measure, and fiddling with a decibel meter when the auto-setup will do it for you, hassle-free, in a matter of minutes? Why, indeed. Before the advent of the auto-setup routine, the frustration experienced by consumers while trying to set up their A/V equipment was a major cause for product returns. Auto-setup manages to mitigate that problem and helps to keep A/V equipment in buyers’ homes instead of in the return line. Unfortunately, the measurement and crossover settings provided by these systems aren’t always accurate, and if you don’t know what to look for, you might never know it. Also, these auto-setup systems usually make EQ adjustments that don’t always improve sound quality. In fact, for those with high-quality speakers, using auto-setup can actually make your speakers sound less than their best. What’s the point of buying the best speakers you can afford if you’re not actually hearing what they’re capable of? 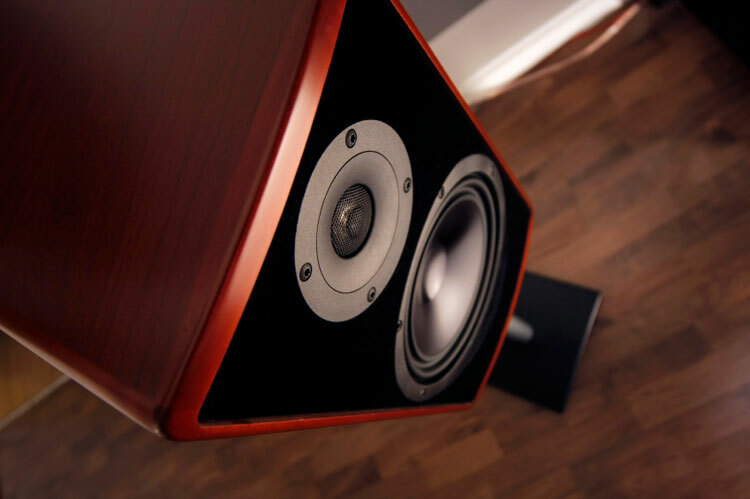 With a couple of tools and some guidance, even the most electronically-challenged can get the very best sound quality by performing a manual speaker setup. Here’s our plain-language guide to doing just that. 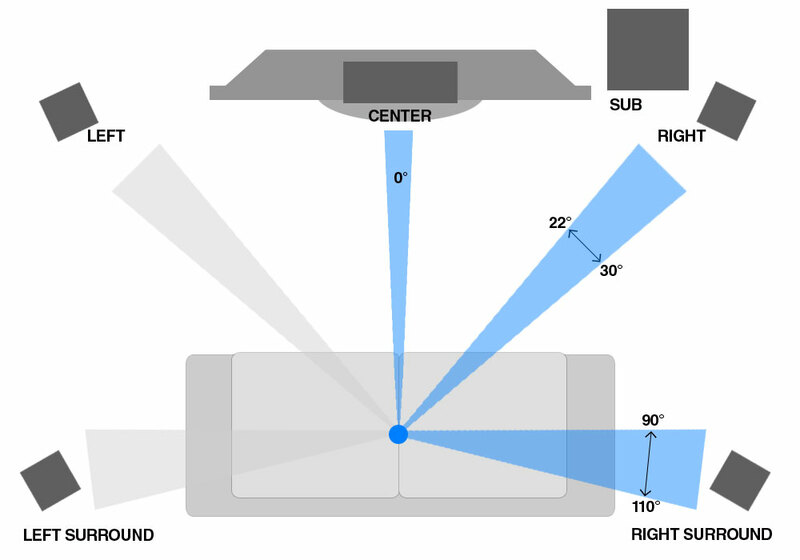 If you’re adding Dolby Atmos/DTS:X speakers (i.e. height speakers for 3D/object-based surround setups), you’ll want to position upward-firing speakers (those that bounce sound off the ceiling) directly on top of each of the front left and right speakers and, if you’re adding back speakers, directly on top of the left and right surrounds. If this is not possible for some reason, Dolby recommends you make sure they’re within three feet of those speakers for the front and back respectively. Dolby also recommends you assure the speakers are at or slightly above ear level.